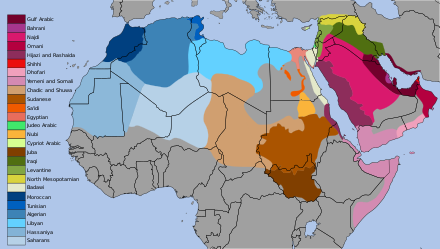 Hebrew and Maltese are notable exceptions among Semitic languages to the presence of emphatic consonants. In both languages, they have been lost under the influence of Indo-European languages. Proto-Semitic ṱ, ṣ, ṣ́) remains distinct as an affricate /ts/, but without pharyngealization. Emphatic ḳ has been merged with plain k in some positions, but remains distinct post-vocally, where the plain consonant becomes /x/, while the original emphatic does not. Semitic ṭ has been fully merged with plain t. In Maltese, only emphatic ḳ (= q) remains distinct, having developed into a glottal stop. All other emphatics have been merged into plain consonants. However, they are sometimes still recognizable from special vocalic developments that they triggered before the mergers. Compare sejf ("sword") with sajf ("summer"), which latter originally had an emphatic ṣ that prevented the a from becoming e (as it did in the former word with a plain s). This phonology article is a stub. You can help by expanding it.